"Buddy, you trying to pull something? 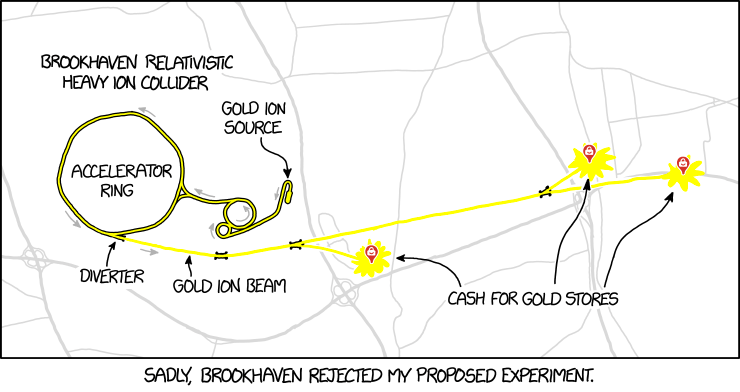 I can't buy this gold--all the electrons are missing. I could face serious charges!"